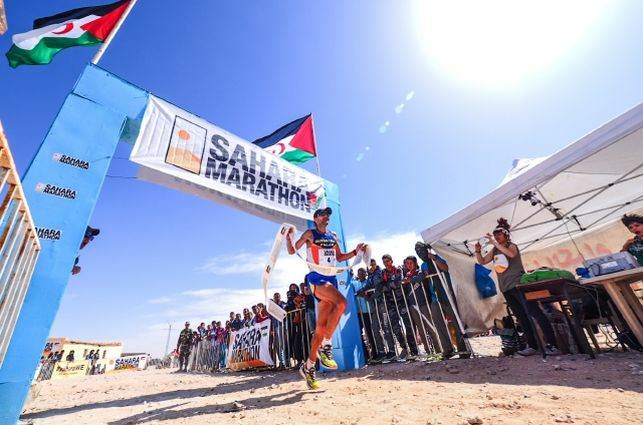 18 years of SaharaMarathon, and 42 years of exile for the Saharawi people. 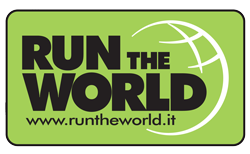 The 2018 edition of SaharaMarathon revolves around a number we all know: 42. 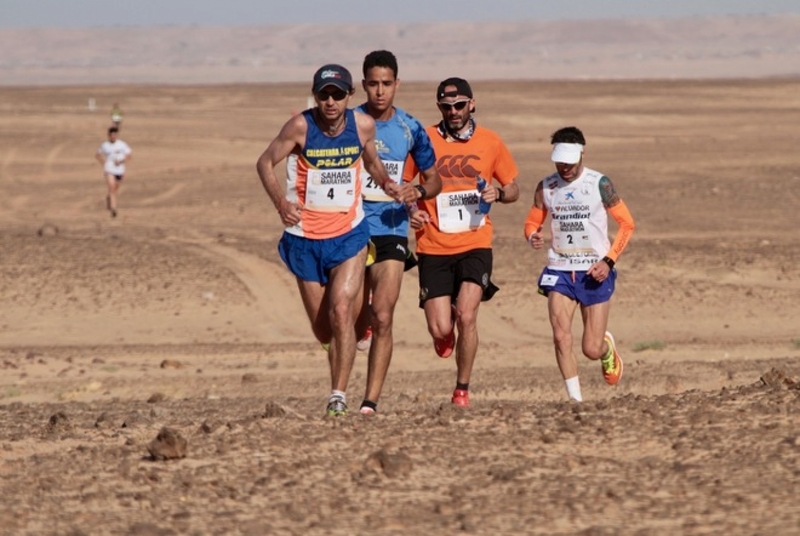 The kilometers you need to run to complete a marathon, but also the number of years that the Saharawi spent away from their home, in this inhospitable desert. So we would like this edition to be about history, most of all, following the very good response we had last year with the guided walking tours in Smara organized by our young saharawi collaborators. We’ll try to improve even more your experience, but we know that we can’t beat the most beautiful one, the life with a saharawi family, enjoying the tea and the company in their home, in the slow saharawi time.